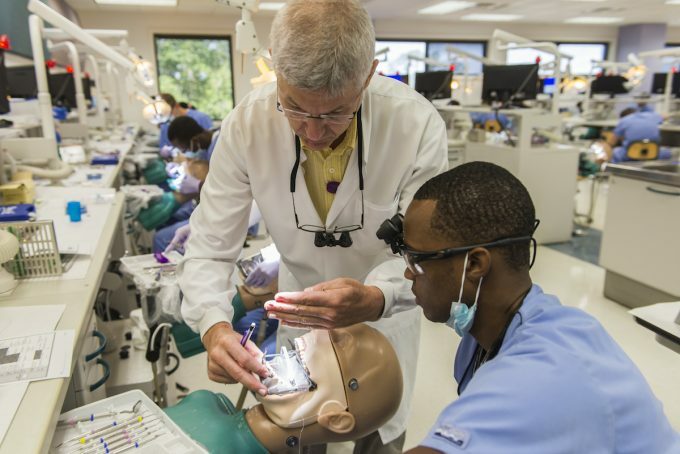 The University of Florida College of Dentistry is one of the top dental schools in the United States, featuring a nationally-ranked research enterprise, all ADA-recognized dental specialties, the Higher Education Excellence in Diversity Award for four consecutive years and a HRSA grant for Scholarships for Disadvantaged Students. The college is located on the University of Florida campus within an academic health center which includes a major teaching hospital and five other health colleges. 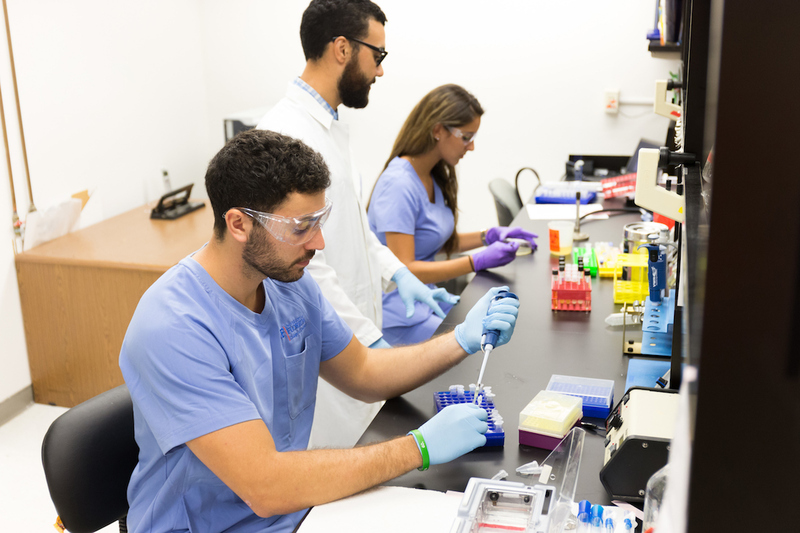 The University of Florida and the College of Dentistry offer rich educational and cultural opportunities, nationally-ranked sports teams and everything a large university system has to offer in a diverse and humanistic environment. As part of the UF Academic Health Center, here are a few of the unique experiences available to our DMD students. Putting Families First is a course designed to teach core values, such as community-based family health, health promotion and disease prevention, and teamwork in the context of home visits. Hospital Dentistry Rotation introduces students to the management of complex oral surgery patients. Patients evaluated and treated in the oral surgery clinic, UF Health Shands Hospital operating room, or UF Health Shands Hospital Emergency Department include those with a diagnosis of one of following: odontogenic infection, facial trauma, skeletal facial deformity, benign or malignant pathology, TMJ disorders and impacted teeth. Clinical Oncology and Oral Pathology is designed to enhance the student’s ability to prevent and/or diagnose and manage oral complications from cancer therapy. Students gain experience in obtaining comprehensive medical and dental histories from patients with life-threatening diseases. Intraoral and extraoral examinations, interpretation of hospital records, and diagnostic tests are performed to assess the impact of cancer on the delivery of dental care. Students educate patients in effective oral hygiene methods and preventive strategies to reduce the risk of caries, mucosal infections, and other complications of head and neck radiation and chemotherapy. The college is nationally recognized for its oral health research enterprise, emphasizing infectious diseases in dentistry, bone biology, pain and neurosciences, and translational research to improve clinical and dental care. The UF College of Dentistry created the UF Statewide Network for Community Oral Health with locations throughout Florida. In addition to the UF-owned dental centers in Gainesville, Hialeah, Naples and St. Petersburg, the dental students perform community rotations and provide care in affiliated dental centers as part of their education. Almost all of the patients treated live at or below 200% of the federal poverty limit. 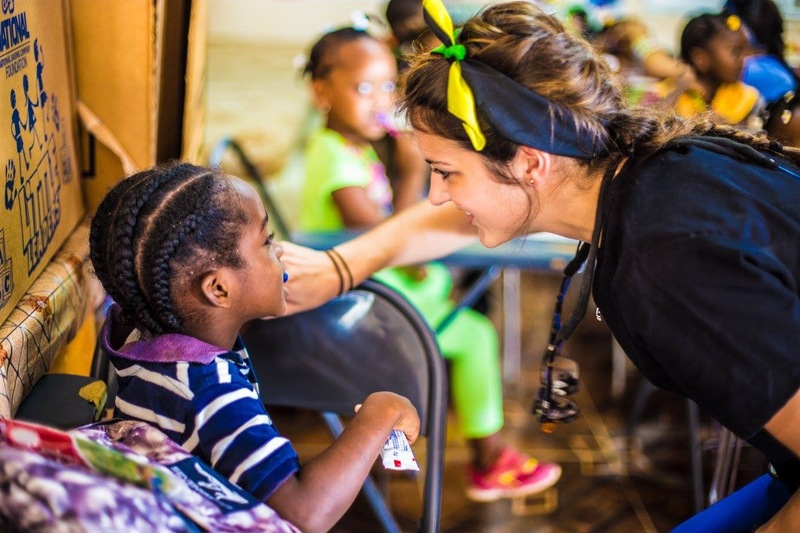 Our volunteer dental students and faculty travel to several countries each year and continue to make a significant and long-lasting contribution to global oral health. These trips are amazing windows into foreign cultures and provide unique opportunities to our students for personal and professional development.